For over 48 years Lintech has worked directly with Semiconductor manufacturing organizations that require the most cutting edge equipment and systems for improving speeds, accuracies and throughput. 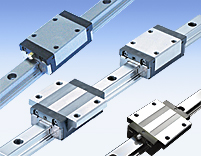 Our product design in single and multi-axis linear motion slides has allowed us to help people deal with their constantly changing application requirements. 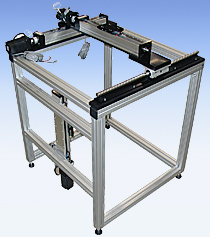 Wherever cutting edge technology meets faster, more precise positioning or custom manufacturing environments, our staff of highly experienced application engineers can work with your team to find the system that exceeds your requirements.